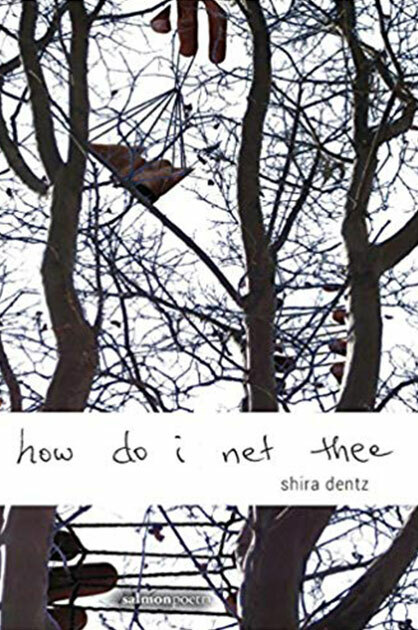 Alum News: Written by Our Own	Snuggle up this winter with a good read from one of your U peers. 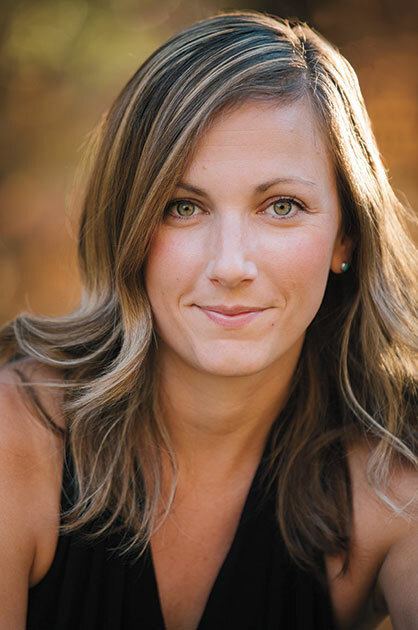 Fontaine isn’t your typical doctoral student. Not long ago, she was on the road with the last American traveling sideshow. 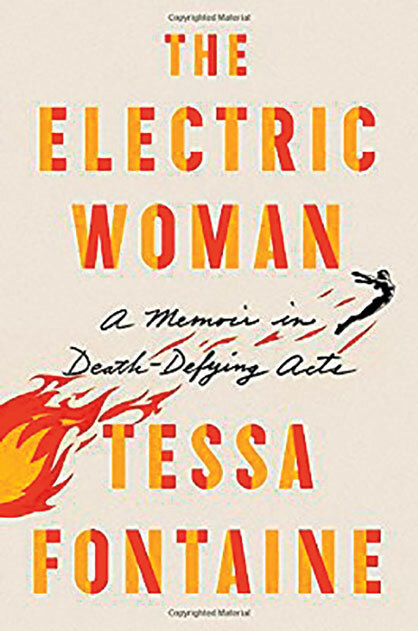 Her captivating memoir is for anyone who has ever wanted to run away with the circus or to be someone else. 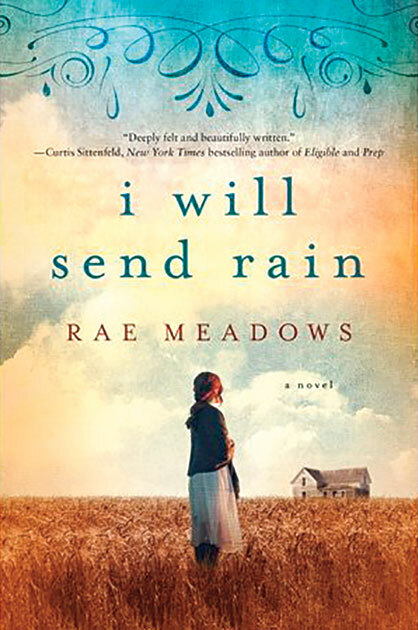 In her fourth award-winning novel, Meadows depicts an Oklahoma family struggling as the Dust Bowl storms descend on their farm in 1934. All around them, the crops are dying, and people are heading west. As the family waits for the rains to come, each member is pulled in a different direction. 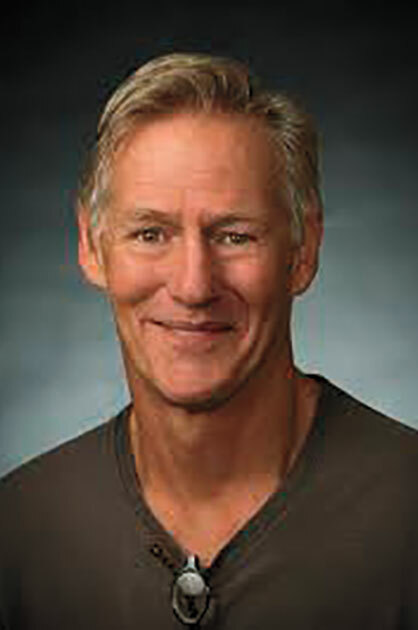 Pace studied behavioral health and management at the U, so naturally, he became a writer. 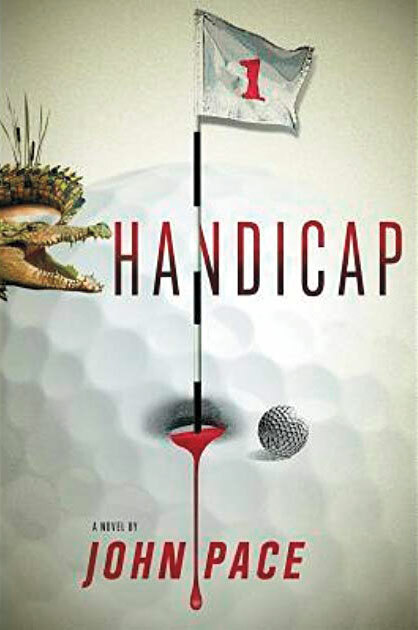 In this, his first full-length novel, he introduces Thom Loudon, a little person and self-taught scratch golfer who finds himself trying to solve a murder that he finds hauntingly similar to his own mother’s death. 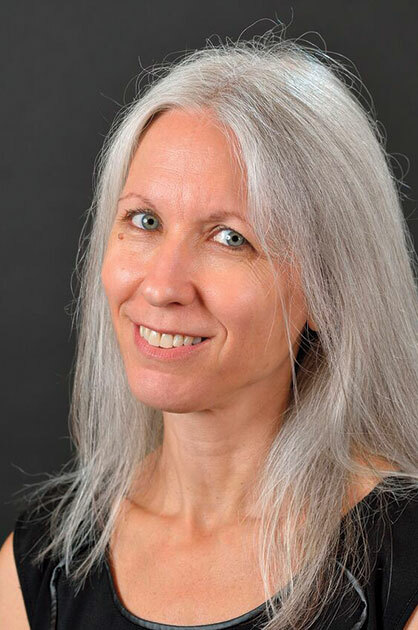 After a decade in management consulting, Singer switched gears to study creative writing at the U and now teaches at Denison University. 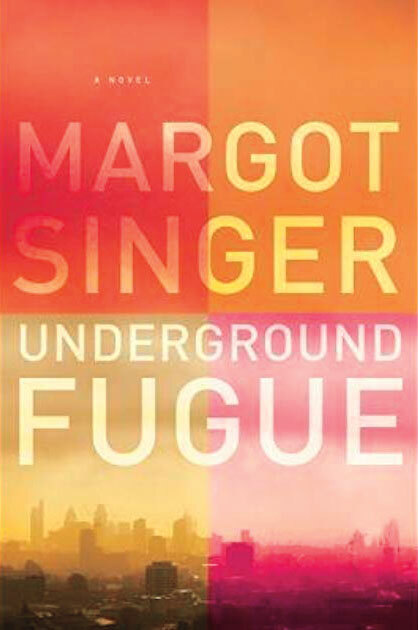 Her novel, set against the backdrop of the 2005 London bombings, interweaves the stories of four characters dislocated by personal loss, political violence, and betrayal. 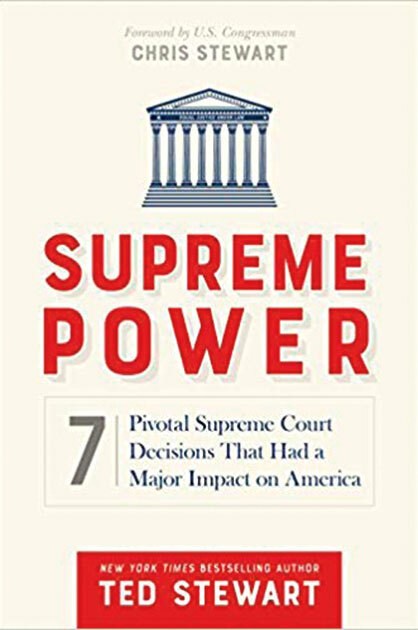 Former U.S. District Court Judge Ted Stewart explains why the Supreme Court now stands at a crucial point in power to hand down momentous and far-ranging decisions. 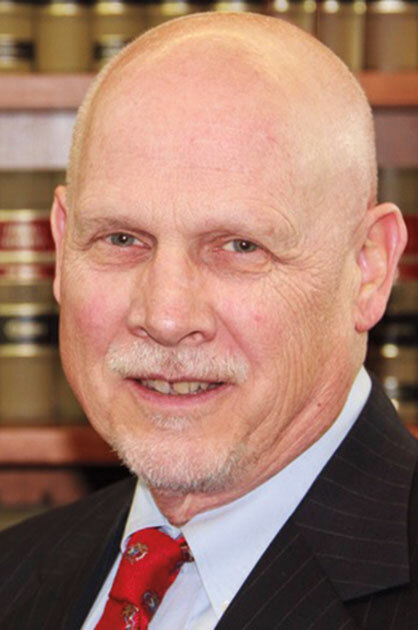 He unfolds the court’s complex history as told through seven pivotal decisions. 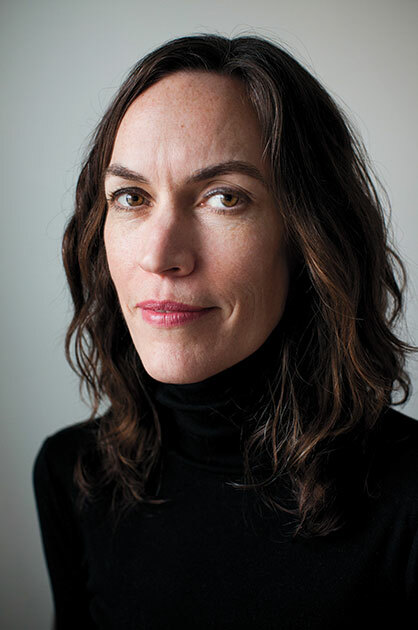 Before graduate school (she is also an alum of the Iowa Writers’ Workshop), Dentz worked as a graphic artist and assistant art director in New York City, mainly in the music industry. 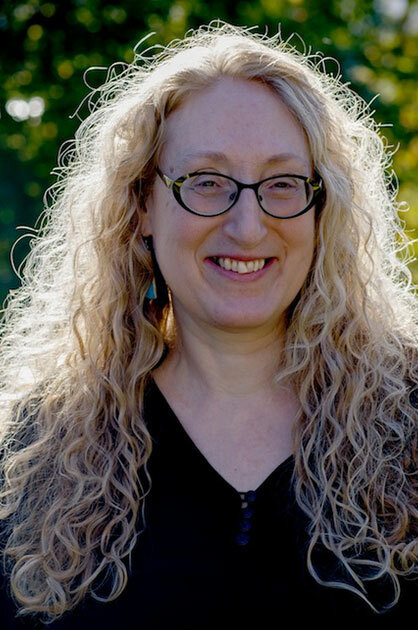 Now an award-winning author of five full-length books, she teaches creative writing at Rensselaer Polytechnic Institute in New York. I am very much into film. Is there a similar listing of Utah Alum who have done films we may enjoy? Including short films or local film festivals like the 48 Hour Film Challenge, or other film festivals. That’s a great idea to do something like this for alumni in the film industry. Thanks for suggesting!